Отель GreenTree Inn JiangSu ChangZhou East DongFang Road HengNai Logistics Park Express Hotel находится в городе Hengshanqiao. 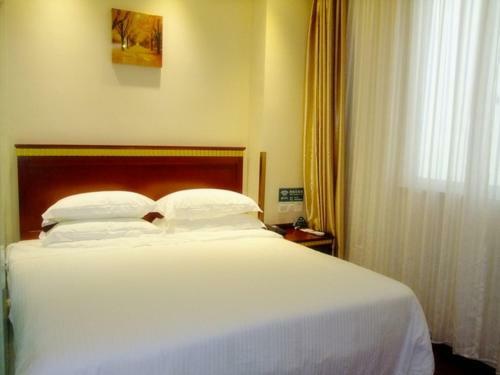 Featuring free WiFi, GreenTree Inn JiangSu ChangZhou East DongFang Road HengNai Logistics Park Express Hotel offers accommodation in Hengshanqiao. Free private parking is available on site. Each room is fitted with a TV with cable channels.